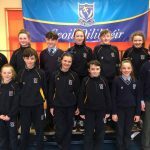 Our Student Council in Scoil Oilibheir is made up of 6 boys and 6 girls from our 5th and 6th classes. 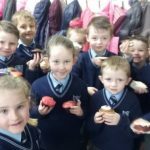 They were elected by their classmates following an election campaign within each class. 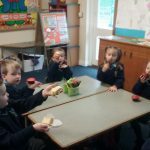 The council are the voice of the pupils in our school. 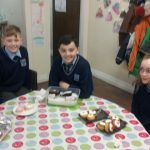 They meet regularly to discuss school affairs and to put forth ideas and suggestions from pupils on how to enhance life in Scoil Oilibheir. 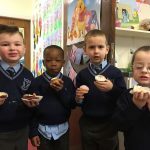 They are excellent role models for younger pupils and are always available to help out at school assemblies and functions both inside and outside of regular school hours. 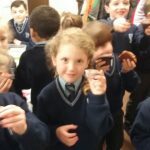 So far this school year they have been involved in our Book Fair, Open Night, Grandparents Day, Christmas Carol Service and have welcomed the Lord Mayor Councillor Tony Fitzgerald and his wife Georgina the Lady Mayoress to our school. 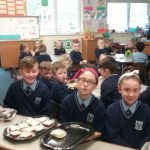 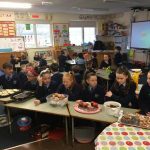 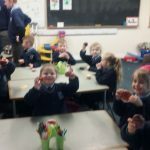 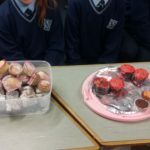 On March 15th the Student Council organised a cake sale for the whole school and raised €800. 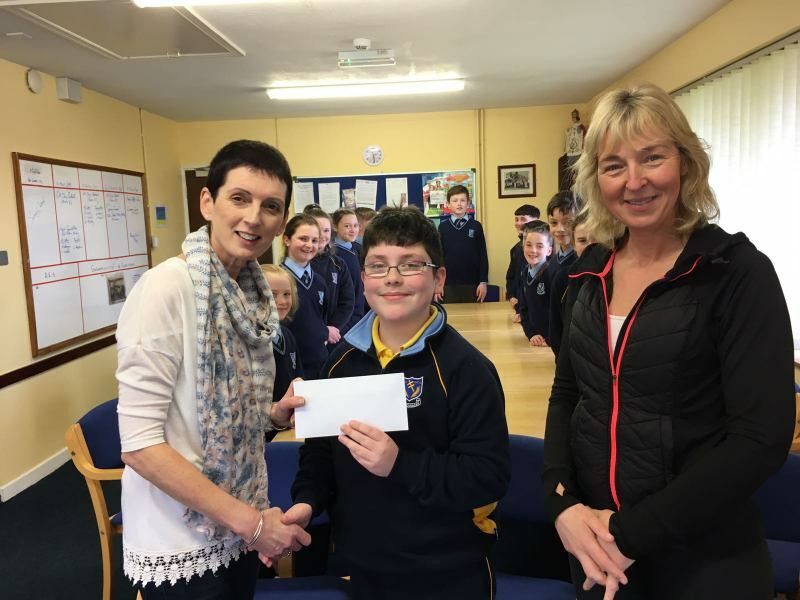 They presented this money to teachers in An Droichead to buy extra resources and equipment for our pupils there. 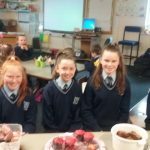 We are very proud of our Student Council and their valuable contribution to life in Scoil Oilibheir.